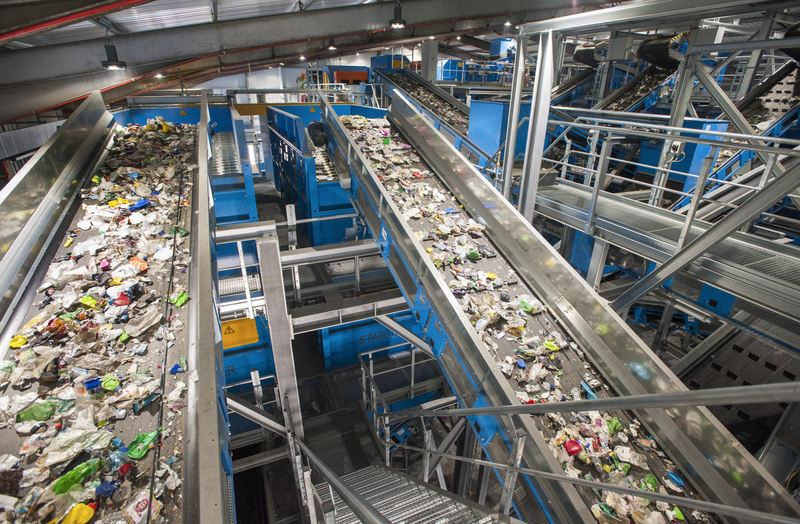 UK firm Viridor is investing £3.7 million in enhanced paper purity and fire protection systems at its Crayford recycling site near Dartford. The facility processes upwards of 300 000 tonnes of co-mingled content from 28 local authorities each year. Materials including paper, cardboard, plastic scrap, cans and glass are converted into a variety of high quality recyclable outputs. The decision was mostly ‘an investment in quality’, says Viridor’s head of recycling assets, Colin Richardson. It involves the installation of two optical sorters into a new building adjoining the main site at Crayford. Additional screening, metal removal and quality controls will also be installed. Viridor will specifically target contaminates in the sorted mixed paper after processing from the ballistic separator lines. Richardson says Crayford produces around 140 000 tonnes of combined paper grades annually. Most of this was previously sent to China. Viridor is putting £1 million of the investment towards fire protection. ‘The new Helios fire protection and water cannon system is focused on the storage areas for incoming materials as this is considered the most likely source of any potential fires,’ says Richardson. 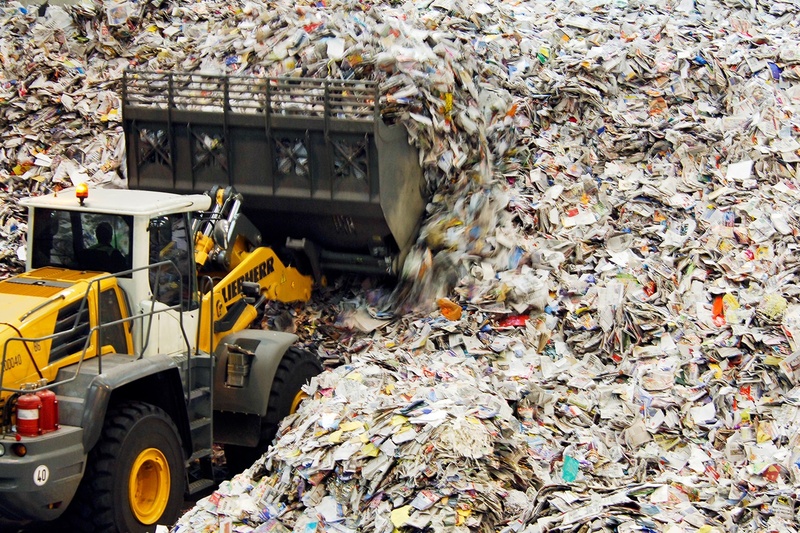 Helios uses of two proprietary technologies: a thermal detection system that constantly scans the waste pile for signs of high temperatures; and automatically operated turrets designed to target the hot spots. ‘The turrets discharge water with an environmentally-friendly additive which penetrates the waste pile to cool the affected material and seal off the potential ignition spread,’ Richardson adds. The fire service can override the automated system and manually direct fire-fighting efforts if required.